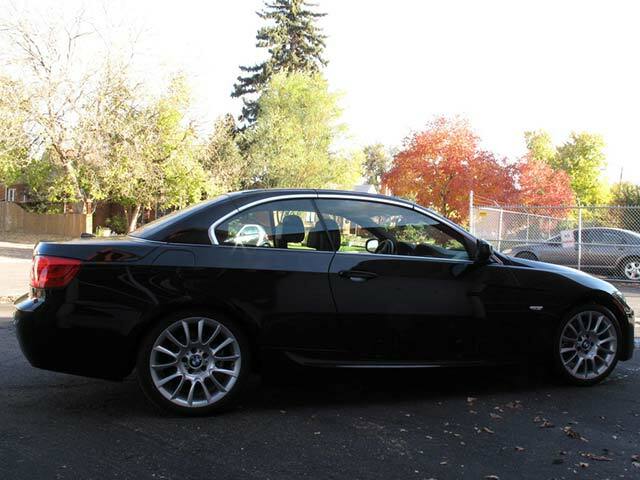 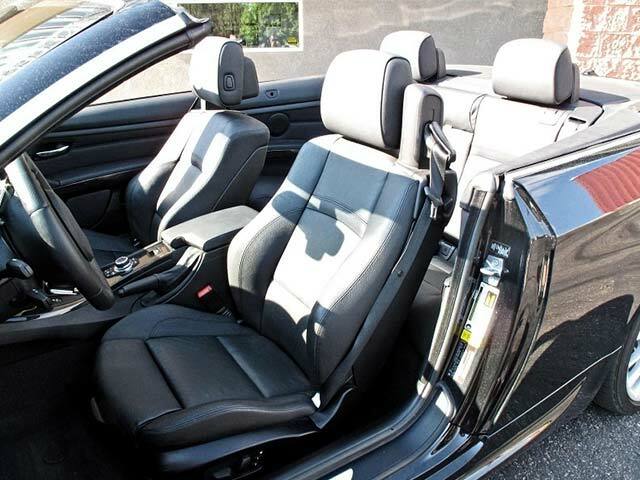 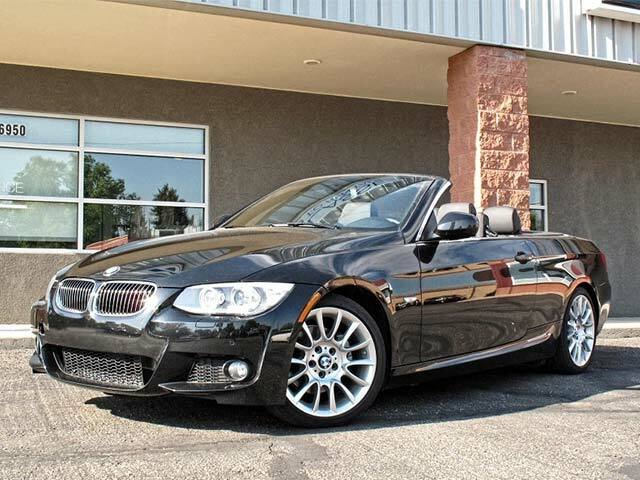 This fully-loaded, black on black, BMW 328i convertible is equipped with the M SPORT package exterior styling with the sport leather seats and trim. 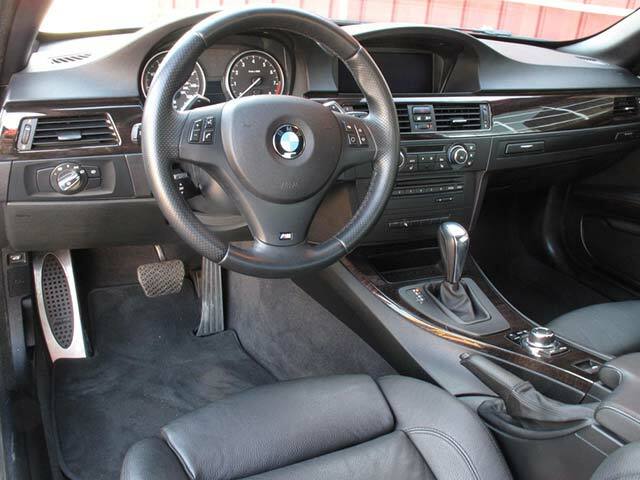 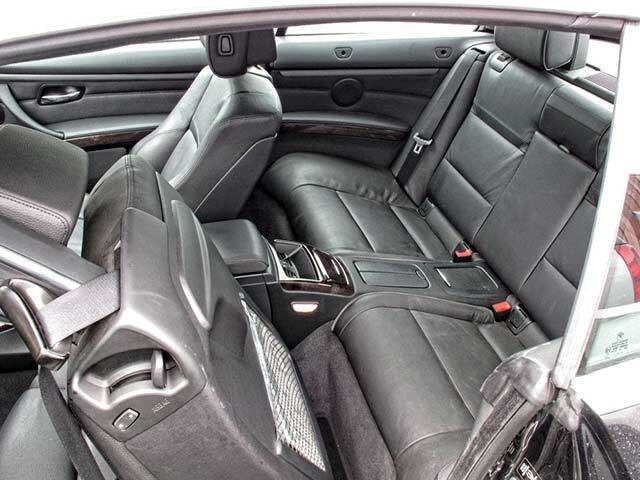 It is also equipped with NAVIGATION and Comfort Access package (keyless entry and start). 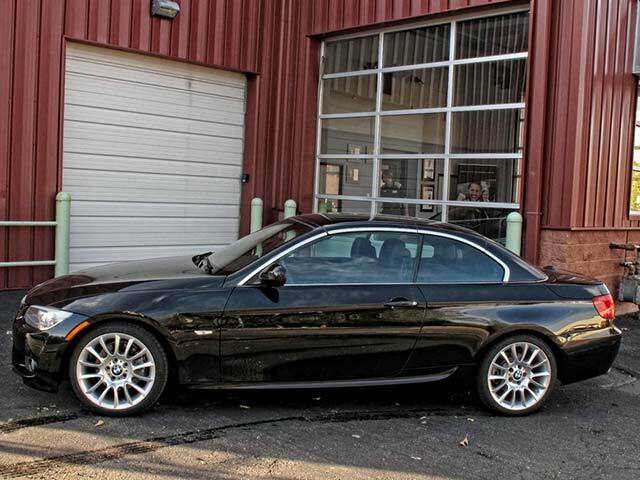 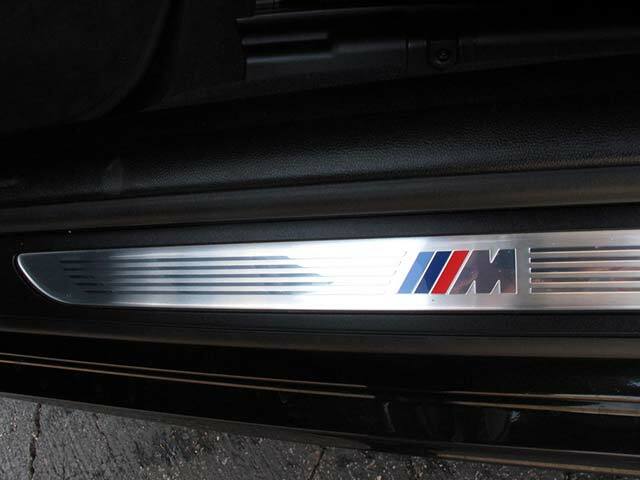 Under BMW factory warranty until 4/19/16. 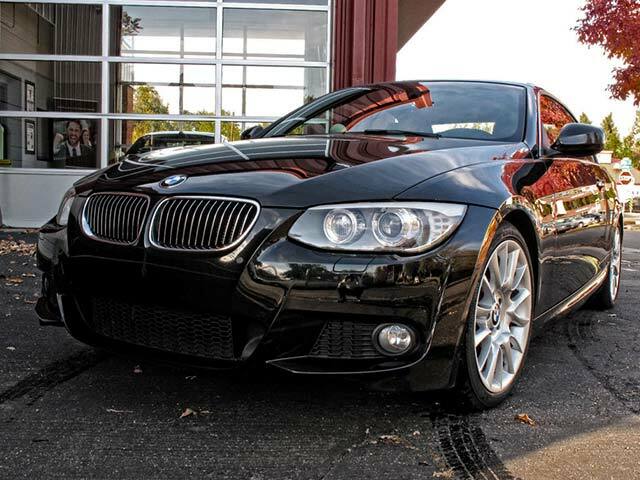 Super clean with clean Carfax. 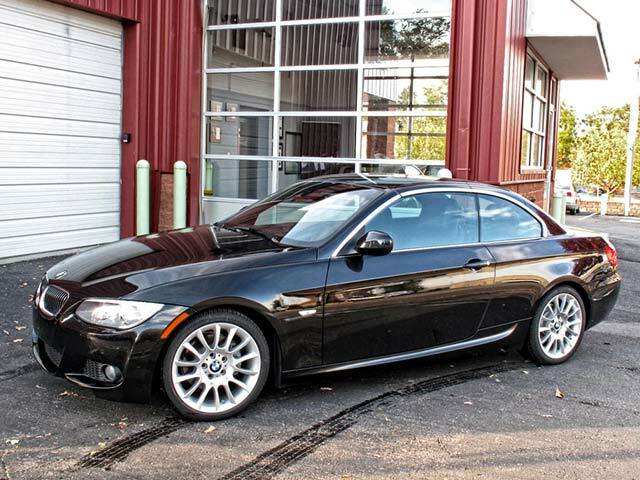 Extremely low miles, non-smoker, new tires with all-wheel alignment, recent dealer oil service completed. 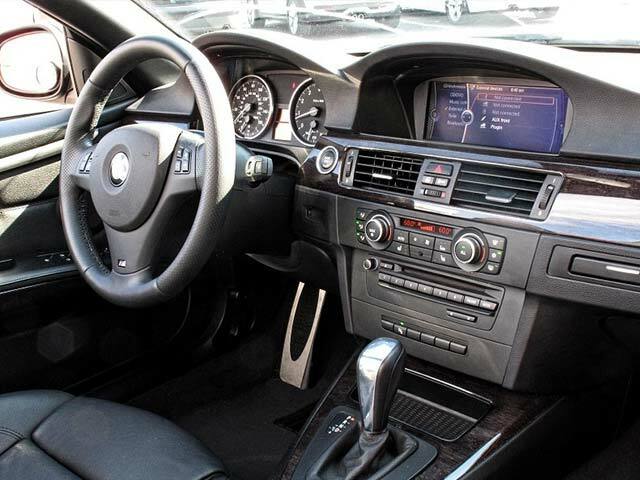 Also equipped with back-up camera assist, bluetooth, adaptive xenon headlamps, auto trans with paddle-shift and more. 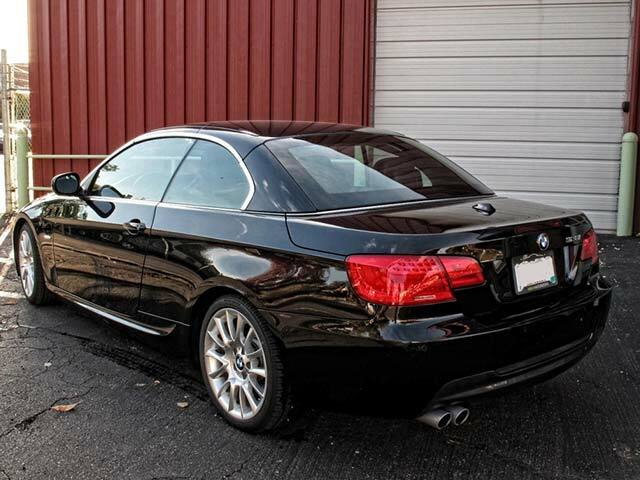 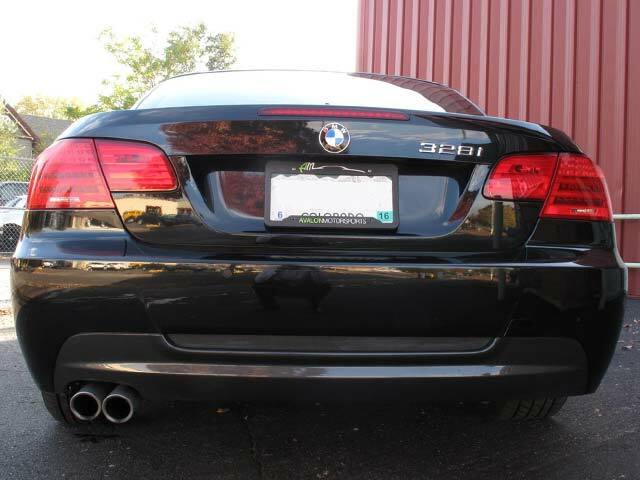 This BMW needs nothing, please call or email to see.